On the way up to the card show, Atticus asked me to describe the culture of the '90s. He wanted to know what was popular. I told him what it was like from my point of view. 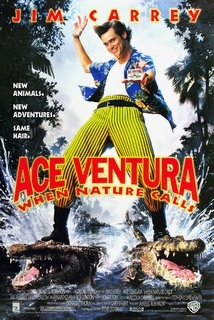 '90s movies like Ace Ventura and the Matrix were popular. 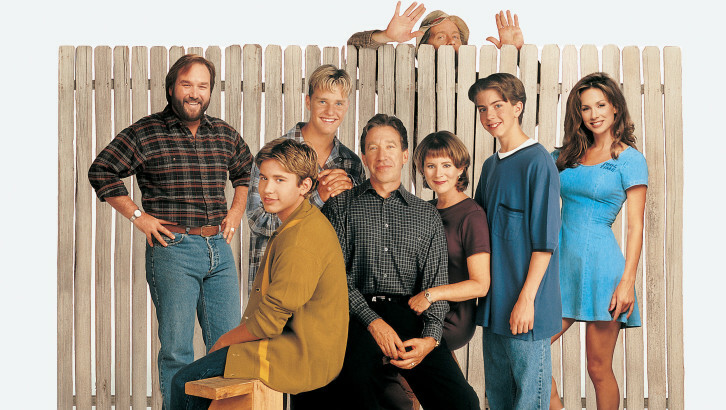 TV Shows like Friends &amp; Home Improvement were a staple for most. Who here misses canned laughter tracks? 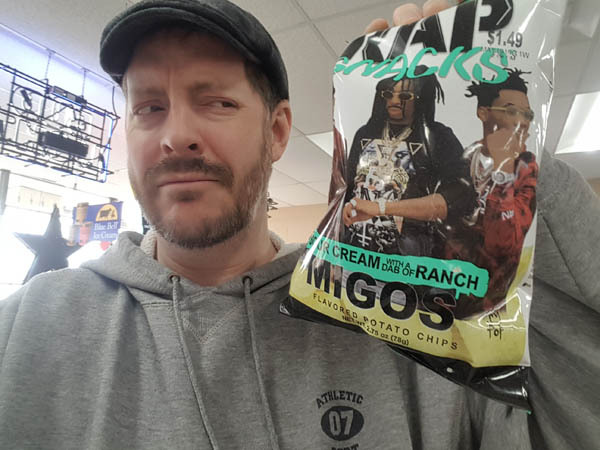 ...to today's rap ... on a bag of chips??? 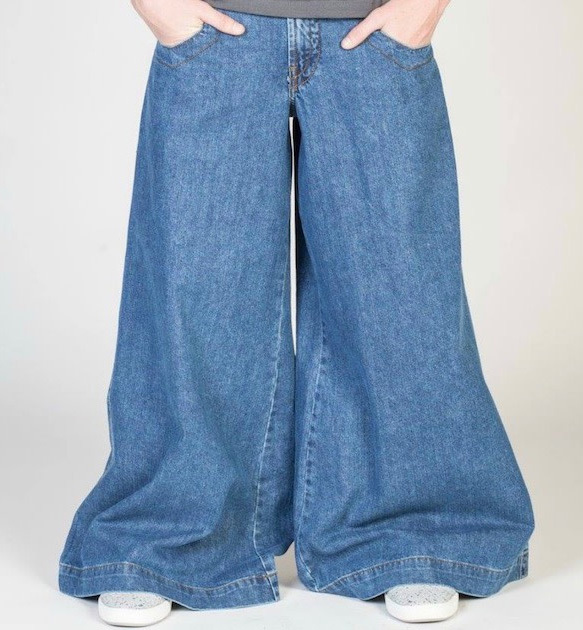 Saying things like "tight" and "phat" were a thing, and so was wearing Jenko's. I wore them - did you? It was an incredibly exciting time. When either of these guys were at bat, no one would leave their seat. I explained to Atticus that Babe Ruth was the first player to hit 60 home runs in 1927 and 34 years later, Maris &amp; Mantle were in a home run race to capture the all-time single season HR record. With Mantle having succumbed to injuries, the only shot available was for Maris. Amidst a ton of anxiety, he hit 61 in 1961 - a record that stuck longer than the Babe's. 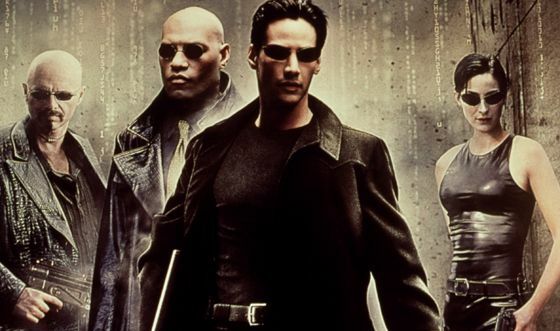 When 1998 came around, not only was there one threat; there were two. 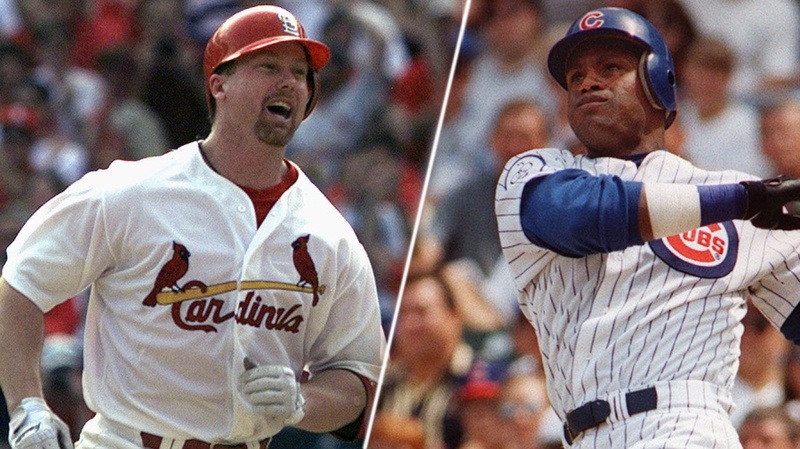 Mark McGwire and Sammy Sosa. By the end of the 1998 season, we had two players who smashed the record. Sosa hit 66 while Big Mac hit 70. This wasn't just exciting for the 1998 season; it was a monumental event for all of baseball history - and sadly, mixed with good and bad feelings due to performance enhancing "stuff". A few years later, a man by the name of Barry Bonds broke that record. The man who never hit over 49 home runs at any other point in his career in a single season, cracked 73 bombs in 2001. Perhaps I brought all of this up because I ran a poll on the forums and on social media earlier this week: [strong]"Are you glad the steroid era happened?" [/strong]The results astounded me. Everywhere I go I hear people who think that this time period was a huge black eye for our national pastime. As it turns out, more people are actually glad it happened! The entire conversation had strange timing, because when we got to the card show and walked around a bit, we stumbled into a conversation that a customer and dealer had about this very subject. I interjected saying how Atticus and I were just talking about this in the car. The customer told me "I am a big McGwire fan, so you can imagine I have many people who find it strange that I collect him." I told him "I know what you mean. 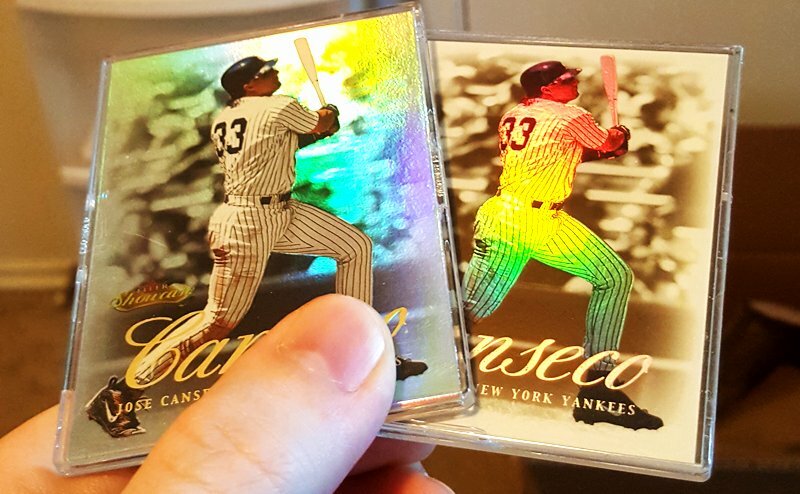 I collect Canseco." He responded with "You know something, there is a guy online who is selling a massive Canse...or...wait...are you him??" "Yes, that is me! I sold it all inside of 4 months, and am picking back up some cards I love using the profit." "No way! That is crazy!!! I can't believe I ran into you. What are the odds?" For the card show itself, it was impressive as ever. The place was loaded with dealers. Museum-worthy (and Museum) cards were shown, so even if you weren't a buyer, you still had plenty of eye candy to make the price of admission worth it. From loads of pre-war cards to Babe Ruth signatures and barrel cards to Koufax rookies, it was definitely a treat to see. 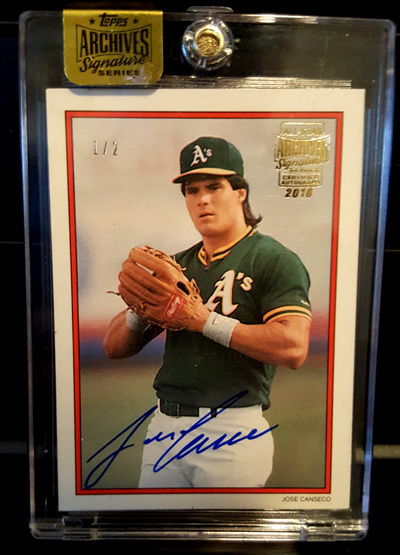 I also got this, which was interestingly enough, my first ever "substantial" Canseco purchase I have EVER made in person. I made this purchase not because it is for me, though. I purchased because it was good deal and figured I could trade it for something I like. This card simply isn't a good fit for what I'm trying to do. ... and leave with very little, because the entire building didn't appear to have much of anything up my alley (that I saw, anyway). On the bright side, the conversations with other collectors I had were greatly enjoyed, and made the trip worth it. This experience really made me realize how blessed we are as collectors to be able to connect online and pick up cards from eBay. Here is a card I sold, but ended up buying back from a Yankees collector named Dan. He was gracious enough to allow me to purchase it back from him. (The card on the right - it is a 2000 Fleer Showcase Legacy #/20.) Definitely NOT a card you would see at the card show. Thank you Dan! 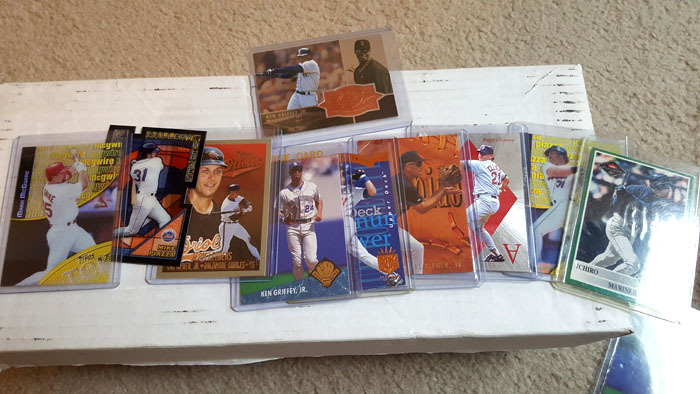 Below is a video of a mailday I had two days ago that shows eight incredible cards that excite me to no end in my collection. If I went to every single card show here in Houston for the next 20 years, there is a very good chance, I may never run into any one of these. That's okay, though. 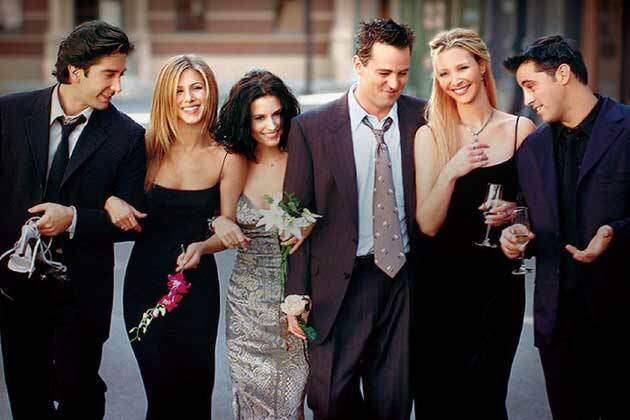 It just makes me appreciate them that much more. I'm not sure if I will ever attend another show, but if I do, it will likely be for the conversation and not necessarily to pick up cards for my collection. But then again, that is what makes this hobby so great - it isn't just about the cardboard; it is also about the relationships you can build through them! I don't think I would ever be willing to pay any amount to attend a show again unless there was some compelling reason, such as a player appearance I absolutely needed to meet. Even the token $1-2 admissions that some smaller local shows used to charge, it's more the point of it than the cost. The vendors are there to sell their goods and should absorb the cost of the space rental. If they advertise smartly and have a good selection of stuff people want, priced competitively, they should make the money they need to to turn a profit. I guess before nearly the entire contents of the world's card collections were online for all to see/shop, paying $3-5 to attend a rare or infrequent local show was the way to go. Not so anymore. As Mouschi even noted, there is a good chance you won't find anything you are looking for if you troll shows for years. That is why they need to change The National to The VINTAGE! Good luck finding any thing from 1991 to 2005. I heard that Tri-Star SF cancelled this year - I wonder if this is a sign of things to come? I truly hope card shows don't go the way of the buffalo. There was plenty of stuff there; just not really stuff in my wheelhouse. Cool that you ran into George! We worked out a trade a few years back for the 99 Topps Chrome HR History McGwire set. Really nice guy. I hadn’t attended shows in a decade until I started going to the twice yearly shows out on at a big Shriners auditorium here in the Boston area. A really strong show that is always worth the $10 admission. And those tek colors were nice! Limited to 150 each for $1? Call that a win! Yeah! He said something about the HRH set - he def. 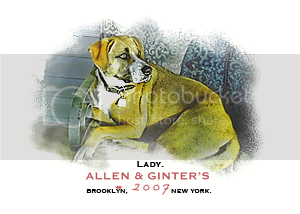 has a great collection. I went on Sunday to the Tri-Star Houston show. 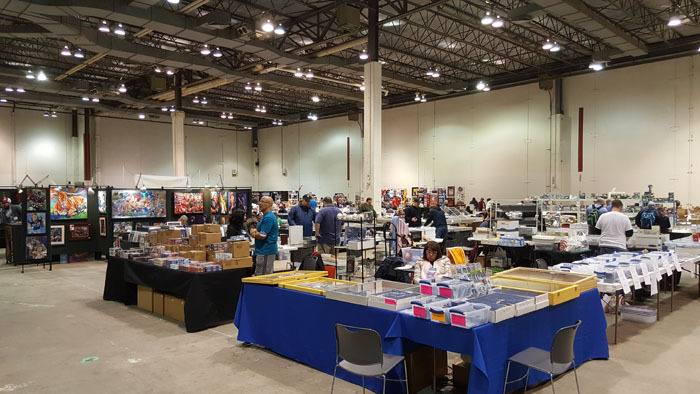 It was my first card show ever to attend and it was a great setup. With the autograph lineup, I figured it would have been really crowded but it wasn't. I went to drop off a grading order at BGS as they were set up there for RCR and submissions. There were plenty of dealers selling wax, singles and memorabilia; most with competitive prices. From my understanding, Tri-Star does this show twice a year in Houston. I would attend again and consider setting up a table at some point. Everyone was great to speak with and meet, save for one dealer, whom couldn't even be bothered to speak to potential customers. He just responded by nodding or shaking his head. A person like that will never get a dime of my money. 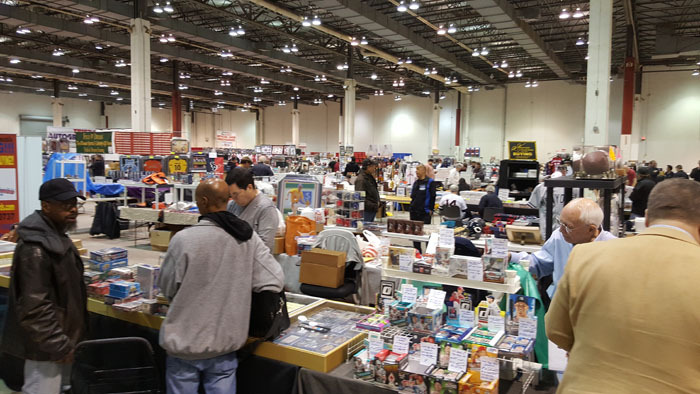 This hobby for the most part is exactly the way you see the national set of vendors...the vintage guys are doing 7 digits in sales if they have the right cards...the last national I was at there was a completed deal for a vintage lot for 750k...they were doing it in cash. vintage is the heart, liver and lungs of the hobby. Everyone was great to speak with and meet, save for one dealer, whom couldn't even be bothered to speak to potential customers. He just responded by nodding or shaking his head. A person like that will never get a dime of my money. I'd kind of love to hear who that was! If he would have actually spoke, I would have gotten his name. He was set up behind the REA booth, if that helps. I go to every Houston Tristar, and every time I struggle to find something to buy. My tastes are getting very narrow. I'm working on the same old sets that are so short it's rare to add anything. 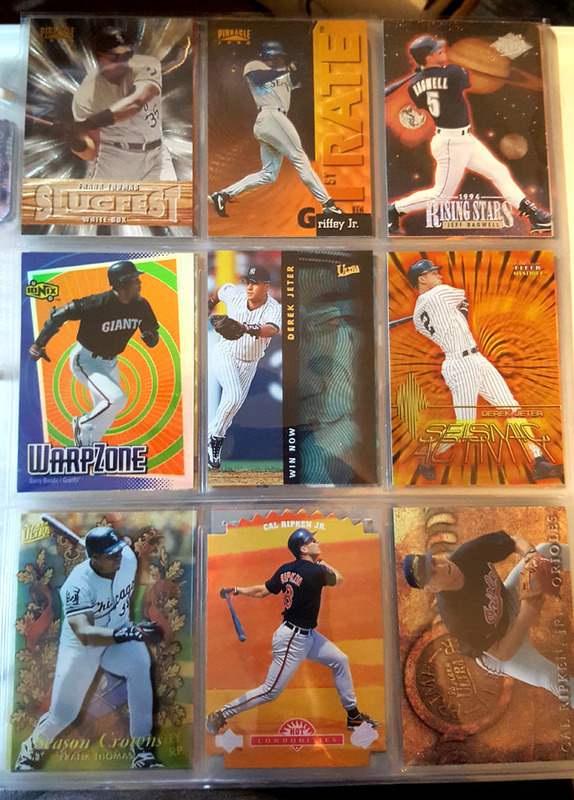 I collect the same players; the number of Grady Sizemore cards in the room approached zero, and the amount of interesting Frank Thomas was similarly low. Even Jeter and Trout cards, which should sell like crazy, were either super-high-end 4-figure cards or base stuff. Maybe they just sold before I found them. 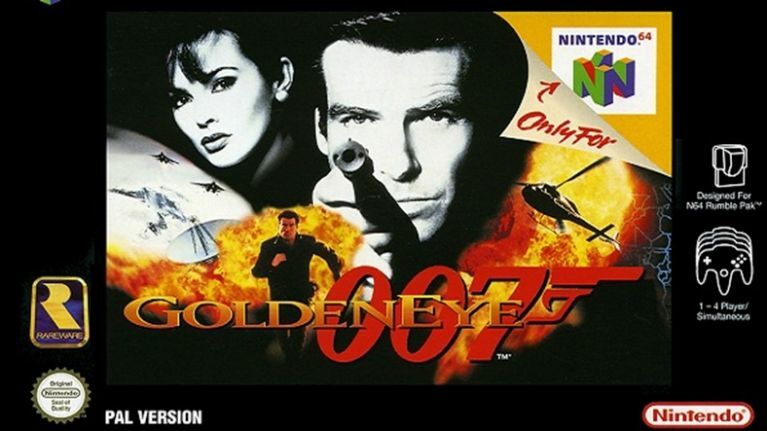 There was no real theme to this edition, unlike those of the recent past. The front half of the room had a lot of good vintage stuff as usual, and the back half had the modern stuff, but nothing in my main areas of focus. The 2018 shows were all Ohtani all the time, and lots of Astros stuff off their WS win. The 2017 shows were all Trout and Harper, and, in the summer, all Judge all the time. I guess Jokic was the one unifying thing you'd see on every other table. I couldn't find any of the #/76 Independence Day cards from 2019 (or 2018) Topps, which was a bummer. And even the Springer and Bregman cards I was hoping to find were fairly scarce. At the very end of the show, as tables were getting covered, I found and kind of impulse-bought a card I've wanted for a long time, a T206 Dark Cap Christy Mathewson. It is a PSA 1, but it's not just beat up like most 1s. It has 4 tack holes along the bottom border, and a flake of paper loss on one corner but otherwise is beautiful. If not for the structural damage of the tack holes, it'd probably be a 5 or 6 based on the other wear. But on the way out, I was conflicted as maybe I should have used those dollars to pick up a piece for my 1941 Play Ball set, as I'm down to just 7 star cards for that. Along with $100 worth of Devers and low-end Trouts, that was my haul. Wife came away with a box full of Giannis, Embiid, and other NBA cards, so she was happy, which made me happy. She opened a box of NBA Optic and pulled a #/5 auto of a guy no one had heard of, but at least he is on the Lakers. Shown with the 2009 Sizemore. Holy smokes that's a nice card! Last edited by adalah; 02-12-2019 at 11:41 AM. Congratulations on the Mathewson addition. Post a picture when you can, I love looking at cards. I didn't go looking for anything in particular, except for a high-end autograph for my PC. It was a shot in the dark but I also wanted to see what people were selling and what was doing well for them. I was really surprised not to see much Tucker and Whitley cards FS but like you mentioned, maybe those items were gone before attending on Sunday. I had a lengthy discussion with one of the show vets/vendors. He said when the show opens on Friday, that is the most activity. You have all of the vendors doing B/S/T among each other and most of the high-end buyers securing their wants, while the inventory from all the vendors is at their full planned capacity. I don't collect autographed memorabilia but how did the signer lineup compare to years past? Seemed like a strong list of baseball signers on Sunday but it also didn't seem very busy in the lines either. Those All-Star patch booklets are beautiful cards and congratulations on your Springer grab too. Thanks for sharing.